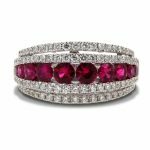 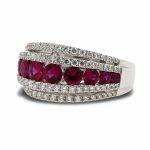 Stunning 18ct White Gold 1.31cts Ruby & 0.57cts Diamond Cocktail Ring. Perfect for any occasion. 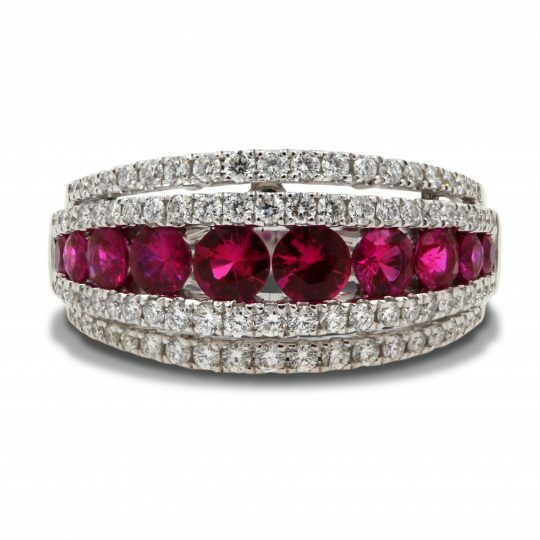 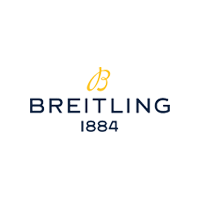 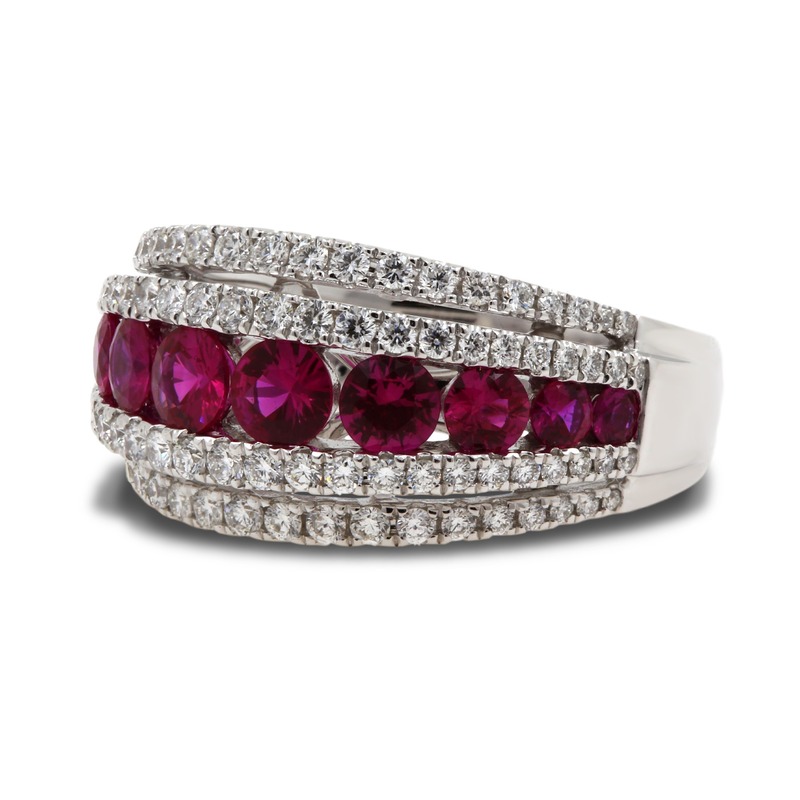 18ct White Gold Ruby & Diamond Ring has been successfully added to your shopping bag.